Jet Technologies is now representing Flexo Wash in Indonesia, extending the companies’ existing partnership. 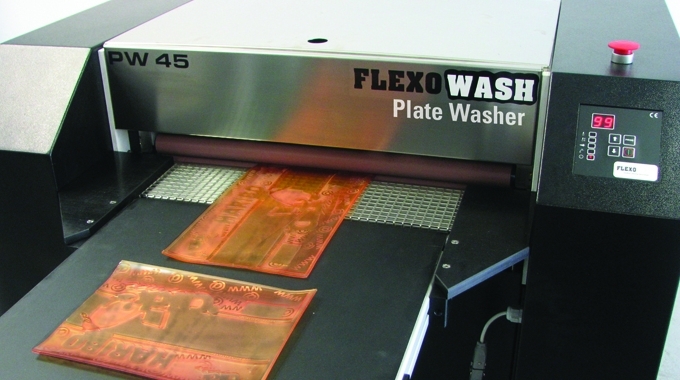 Jet Technologies has represented Flexo Wash in Australia and New Zealand for the past 13 years. 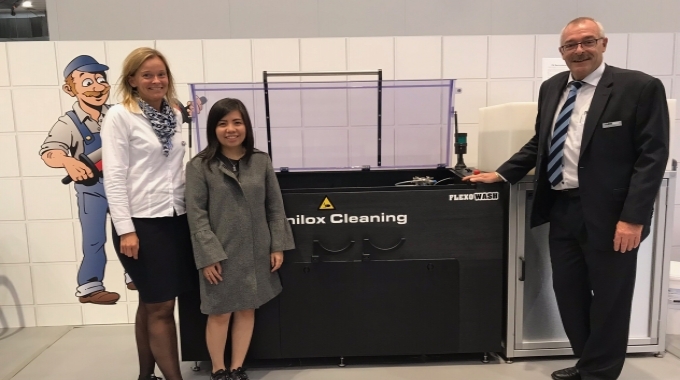 Jet Technologies Indonesia has already installed a number of anilox cleaners, parts washers, rotary screen washers and plate cleaners from Flexo Wash with customers in the country. Jet Technologies will be supported in Indonesia by Malaysian-based Niels Madsen, who is the regional manager for Flexo Wash. According to Madsen, working with Jet Technologies in Indonesia is part of Flexo Wash’s strategy to increase its presence in the Asian market. 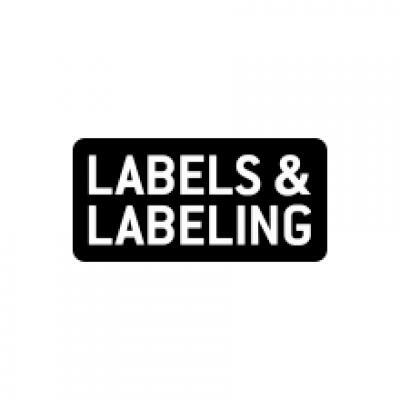 As well as having agents in all the Asian countries, Flexo Wash will also be exhibiting at this year’s Labelexpo Southeast Asia to reflect the growing importance of this market.